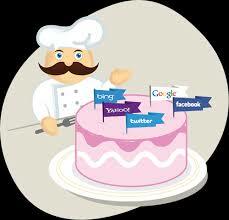 Vital objective of this article is to describe Restaurant Business Advertising. Company owners can think the way to advertise although they could always engage the services of advertising company. They should make plans for their advertisement aside from deciding the type of advertising medium that they will be using. Restaurant owners need to know their audience. The message and also the medium must be able to address the wants or problems of their intended market just like families, career-oriented individuals and the like. Depending on the financial resources or budget, restaurant owners have to think about the best strategy to enable them to reach to their target market. They also must consider where their prospects would likely begin to see the advertisements.